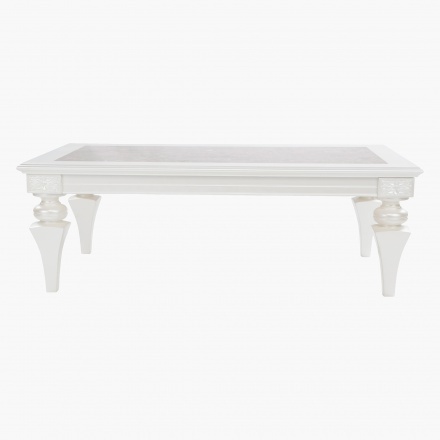 Designed to add a smart and elegant look to your interiors, this coffee table is an ideal pick. 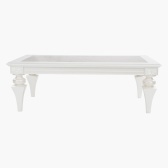 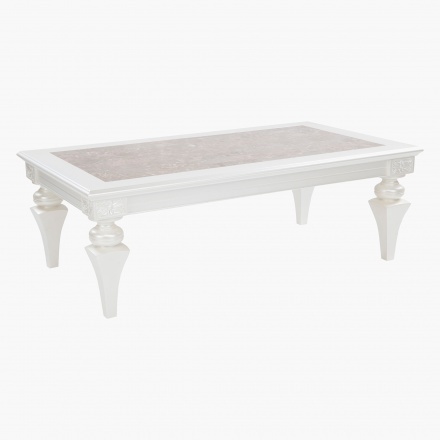 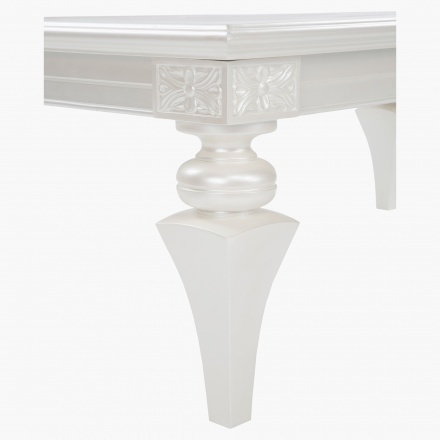 Featuring a marble make, it is designed with carved legs and has a rectangular shape. 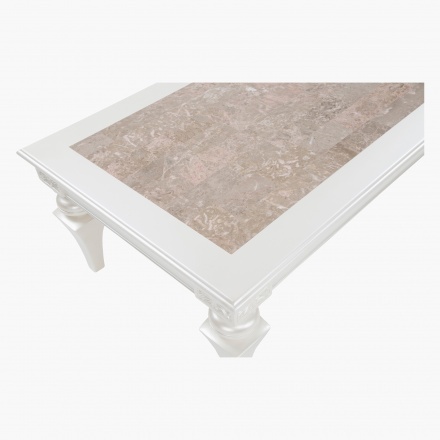 The classic styling and rich look will make it a fascinating choice for all kinds of set up's.